Maison Ikkoku Bar, the consecutive Winner of Best Cocktail Bar in Singapore is turning 6 in a few months time. 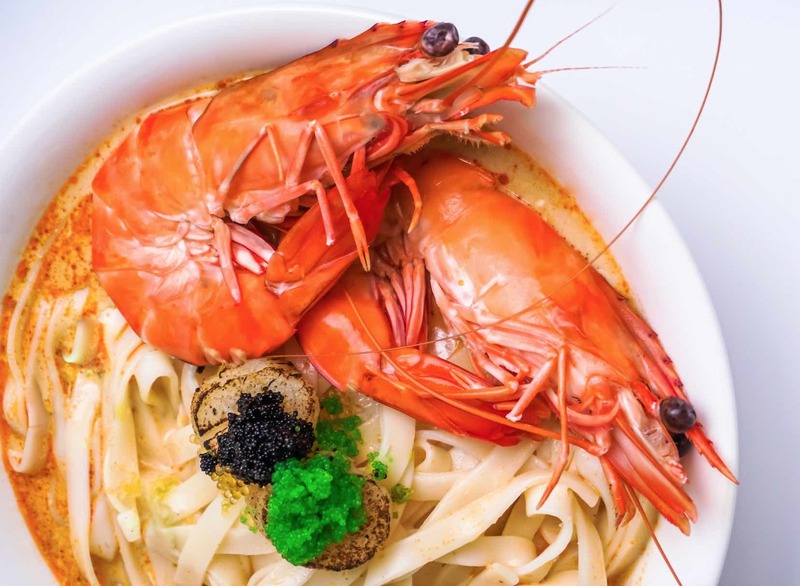 As part of its Anniversary celebration, Maison Ikkoku is launching a new Dining Hour Program that features a distinctive style of King Prawn Udon at a value-for-money price. The King Prawn Udon Program will commence from mid-May 2017 onwards on the 2nd Floor of Maison Ikkoku. Director and Master Mixologist, Ethan Leslie Leong proudly brings you his own special creation of the King Prawn Udon that features a French Style of Udon with a twist of Japanese. The dish comprises a special chef recipe French lobster broth, king prawn, Hokkaido scallop, wasabi roe, black roe, Japanese silky udon, Asian herbs and spices. 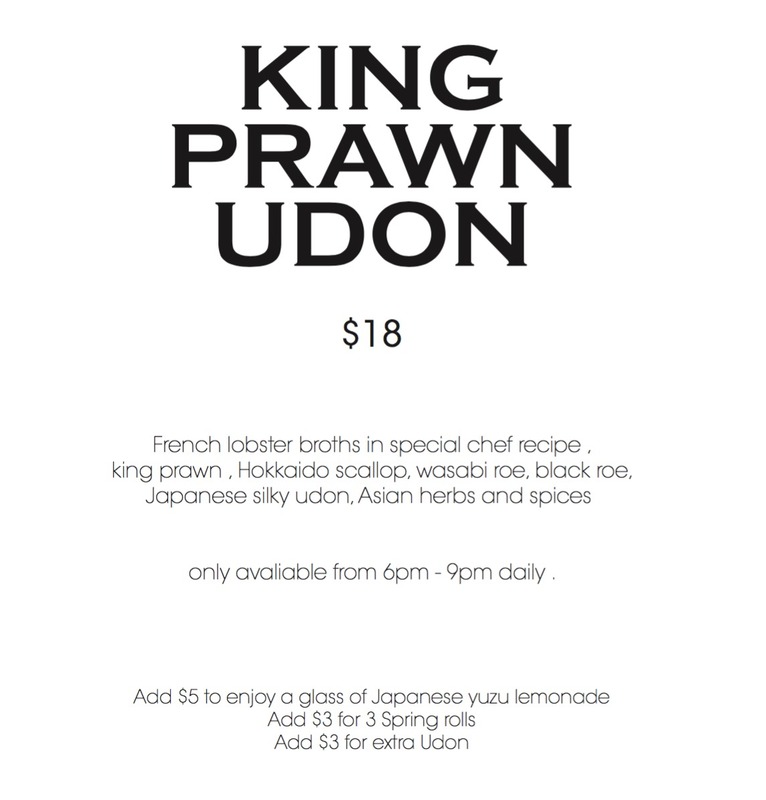 Priced at just S$18++ per bowl, the King Prawn Udon will be available daily from 6pm to 9pm. To complement the taste of your Udon, your friendly bartender is always ready to personalise a bespoke cocktail based on your individual taste bud. Book your reservation now to avoid disappointment.